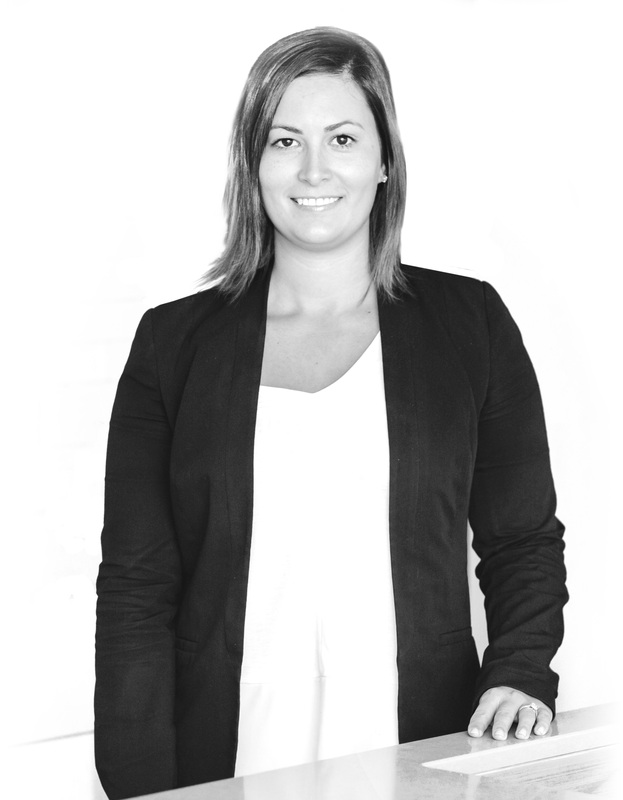 Property enthusiast Anna boasts 7 years of experience in the industry. Anna is always professional, determined and enthusiastic about the task at hand. She has held roles in both the property management and sales divisions. This experience has given her a strong working knowledge of both sides of the business. Anna values the importance of attention to detail, exceptional customer service and positive clear communication. Vibrant, informed and approachable, she builds solid relationships with clients and stakeholders alike. With a personal involvement in building, renovating and interior design, her interest in the industry is based on both sides of the office desk, enabling her to bring a level of insight and empathy to her professional relationships that makes her a pleasure to deal with. She has strong business ethics and values this to the highest standard. Anna knows what it takes to succeed in this competitive industry and strives to always be outstanding.